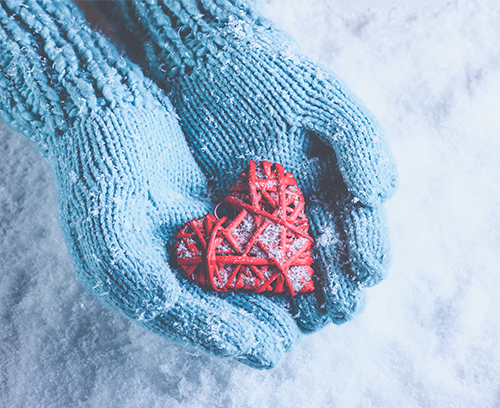 In between the holiday parties and hot cocoa breaks, there are also an abundance of opportunities to give back this time of year. Whether it’s through a canned food drive, donating gifts, or volunteering our time, there so many vital ways for us all, including our kids, to get involved. 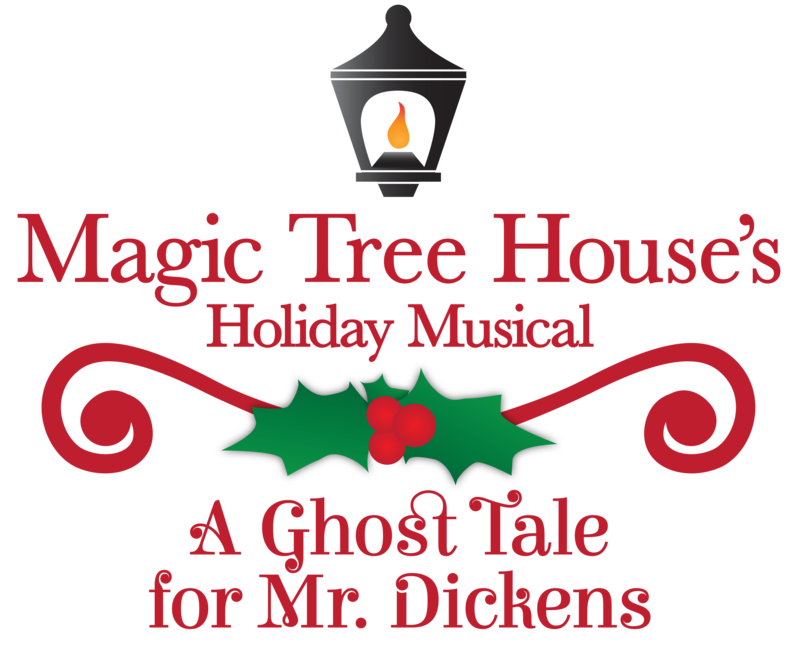 DCT’s Magic Tree House’s Holiday Musical A GHOST TALE FOR MR. DICKENS is a story that focuses on the importance of giving. I really love that the play empowers children to give and emphasizes that we not only CAN but we MUST give our gifts to the world. But the spirit of giving doesn’t have to end when the holidays are over. Some of the most significant gifts we can give may seem small when thinking about the problems that face our world, but they have the potential to create such a positive impact in our communities and anyone – young or old – can do them. Things like being present and respectful when talking and listening to others, offering a helping hand when needed, or valuing kindness. What other “gifts” could you give to those in your community? 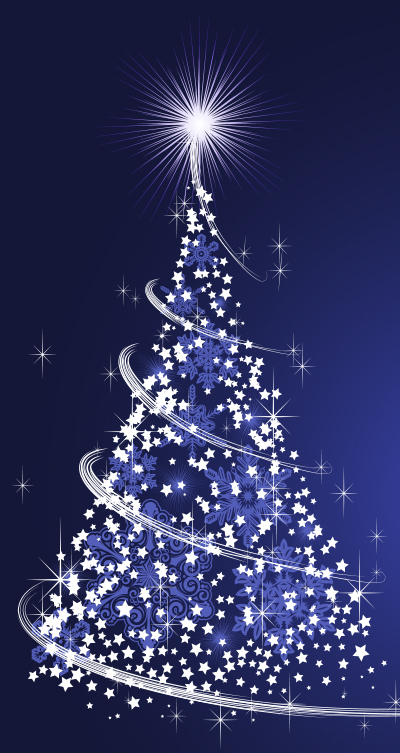 Be inspired to give this magical season and all year long. Come see Magic Tree House’s Holiday Musical A GHOST TALE FOR MR. DICKENS at Dallas Children’s Theater. There are only a few shows left. Choose one of the dates below to begin your magical holiday journey. 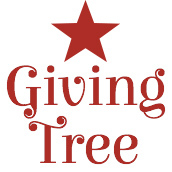 Make DCT part of your holiday giving! Help us continue live theater magic in 2019! 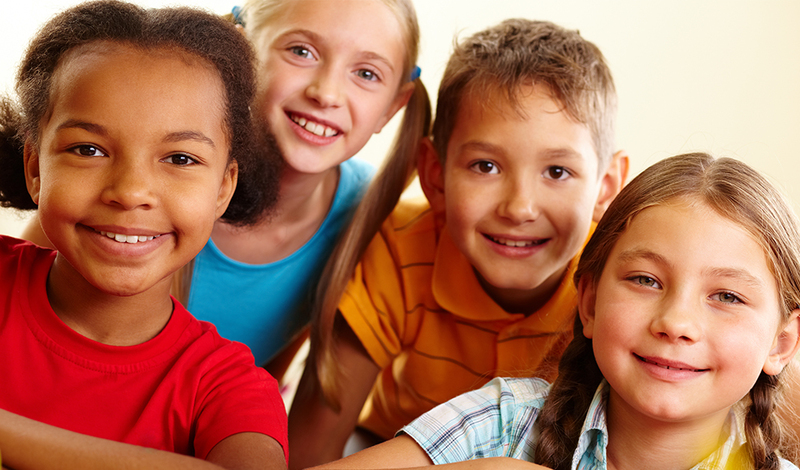 Your tax-deductible gift can support DCT’s education and community outreach programs. Can help fund a sensory-friendly performance, send 100 students to a matinee performance, or support the creation of new plays. Can help fund a sensory-friendly drama class, send 50 students to a matinee performance, or help fund outreach to new families. Can help fund sensory-friendly pre-show activities, send 25 students to a matinee performance, or support a sign language performance. Can help fund sensory-friendly drama class sponsorships, send 10 students to a matinee performance, or help feed cast & crew lunch on two-show days. Can help a deserving family see a show, send 5 students to a matinee performance, or support our volunteer usher program. 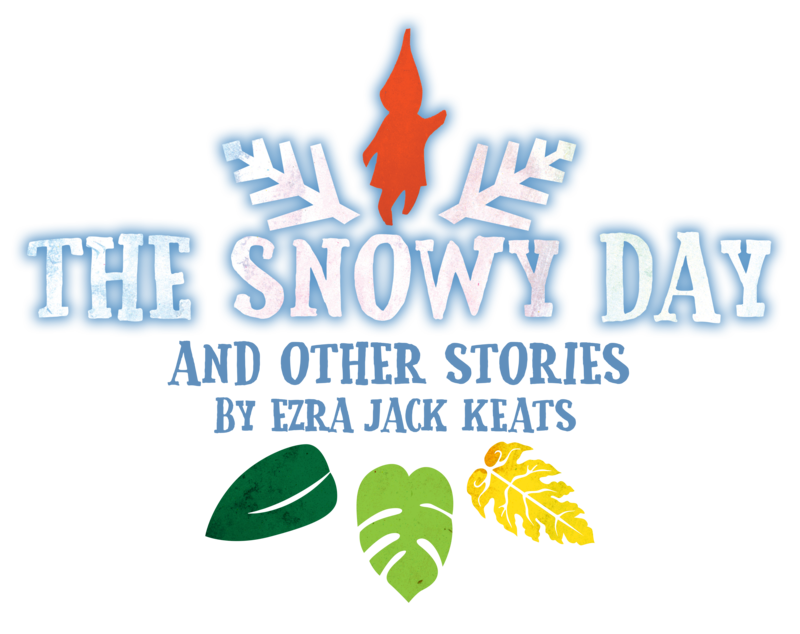 Can send 2 students to a matinee performance, help DCT create a study guide for every play, or support the creation of a social story for sensory shows. Every gift made will be recognized with a red ornament and something special for each child in your family to take home and enjoy this holiday season! HAPPY HOLIDAYS AND OUR HEARTFELT THANKS TO SUPPORTERS LIKE YOU! Theater impacts lives for a lifetime! Help DCT keep great experiences available and affordable for everyone. Give now. Winter is quickly approaching, and with it, the inevitable extra time inside either escaping the cold or quarantined with a cold. Although my kids can play inside for hours with their beloved toys, especially Legos, I always like to have a few tricks up my sleeve for when their toys no longer hold the same appeal. 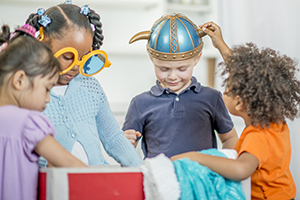 Whether it’s making an artistic masterpiece from recycled material or creating and playing their own board game, this extra time indoors is an opportunity to encourage a little creativity. Next time you’re at Dallas Children’s Theater, check out the “Create Your Own Story” corner at the theater’s store. It’s filled with books and activities that help spark creativity through innovative means (and just might be the trick you need up your sleeve). 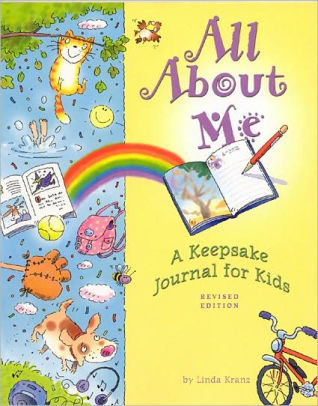 Books like All About Me: A Keepsake Journal for Kids that inspires journaling using creative prompts. 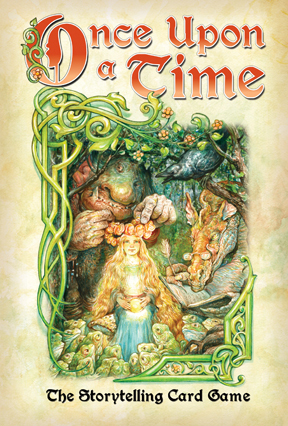 Or, my personal favorite, the card game Once Upon a Time where everyone gets the chance to be a storyteller. And, my kids would love The Create Your Own Pop-Up Books: it includes all the material you need to create a story with pop-up illustrations. 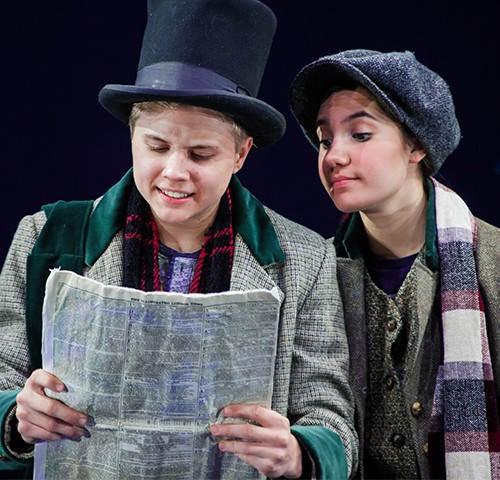 Visit the store while you’re at the theater enjoying Magic Tree House’s Holiday Musical A GHOST TALE FOR MR. DICKENS playing through December 23 or THE SNOWY DAY AND OTHER STORIES BY EZRA JACK KEATS playing through January 20. Both of these productions are likely to spark creativity in those young imaginations. For tickets, go to dct.org. Title Sponsors: Dallas Tourism Public Improvement District and Globe Runner SEO. Produced in Collaboration with Soul Rep Theatre Company. Title Sponsors: Southwest Airlines and Maroc “Rocky” L. Howard. Aaron is thrilled to be returning to Dallas Children’s Theater! Previously spotted here in Treasure Island Reimagined! 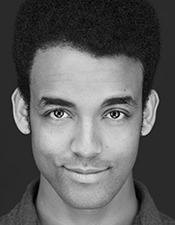 (Ben Gunn) and Jungalbook (Bagheera), other area credits include She Kills Monsters at Theatre Three; I Love You, You’re Perfect, Now Change at Theatre Too; The Grown-Up at Flexible Grey Theatre Company; and The Full Monty at Uptown Players. He thanks his cast, crew, and DCT! 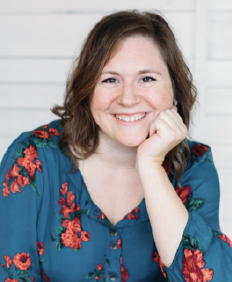 Jori is a native of Shreveport, Louisiana and a graduate of Northwestern State University of LA with a BS in Musical Theatre and Performance & Directing. She is thrilled to return to DCT and Soul Rep! Her most recent stage work with DCT has been in A Charlie Brown Christmas (Frieda), Goosebumps The Musical: Phantom of the Auditorium (Cami), James and the Giant Peach (Miss Spider), and Junie B. Jones Is Not A Crook (Grace); and Soul Rep Theatre’s New Play Festival: Southside Stories and Re-Tales. 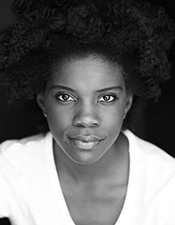 Her other performance credits include: DCT’s Miracle on 34th Street (Finley), Fancy Nancy: The Musical (Bree), and Jackie & Me (Rachel); Theatre Three’s Memphis (dance ensemble); Cara Mía Theatre Co.’s Where Earth Meets The Sky (Earthroot); and Uptown Players’ Aida (dance ensemble). Much love to my family and friends. Xoxo. Gerald is delighted to be back at DCT. After appearing in DCT’s National Touring Productions of The BFG (Big Friendly Giant) (Bloodbottler/Mr. 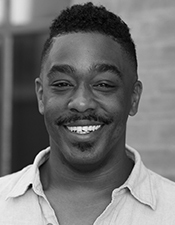 Tibbs) and Mufaro’s Beautiful Daughters: An African Tale (Villager #1/The King), Gerald spent the last year in productions for Pegasus Theatre, the FIT Festival, and the One-Minute Play Festival. He holds a MA from Texas A&M University-Commerce. *Indicates member of Actors’ Equity Association – **Indicates Equity Membership Candidate.